I imagined chimes of an ice-cream truck signaling change. Broad Strokes Wednesday, February 23 @ 8:00 p.m.
Live Wednesday, February 23 at 8:00 p.m. on Washington Heights Free Radio (WHFR)‘s Broad Strokes, Calypso Sally will have special guest, Mindy Abovitz, Editor-in-Chief, and founder of TOM TOM Magazine, a magazine about female drummers. 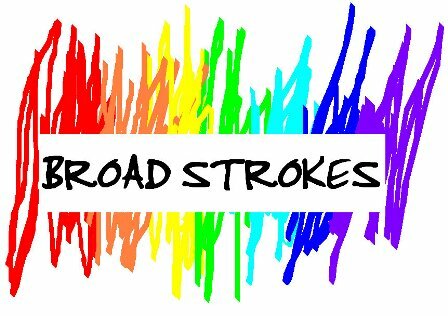 Broad Strokes streams live off the web every last Wednesday of the month at 8:00pm. I, Calypso Sally, that’s me, try to play a broad range of genres, stretching from indie rock, pop, alternative, noise rock, hip hop, reggae, dance hall, metal, calypso, funk etc. It’s sort of a mixed bag. I also have live acoustic performances. But this month I have media extraordinaire Mindy Abovitz in the house. She’s going to talk to me about TOM TOM Magazine, women taking over the drum world, the music scene in NYC versus abroad, and how open the media has been with a woman taking on a predominantly male environment. Full throttle, however, she is wiping out the old school mentality! 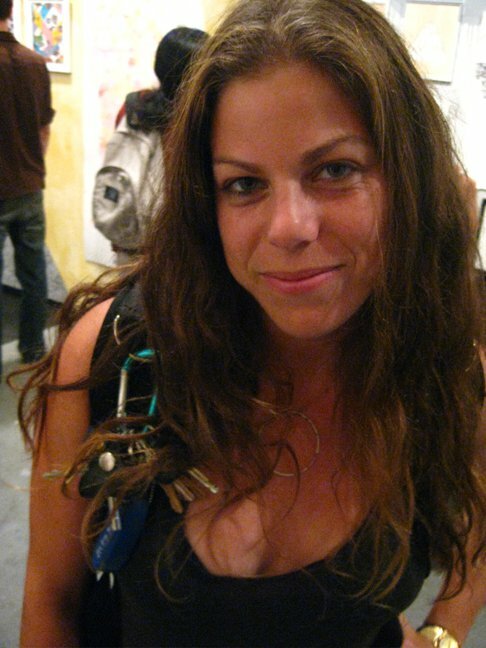 Mindy Abovitz is a musician and media maker from South Florida currently residing in Brooklyn, NY. 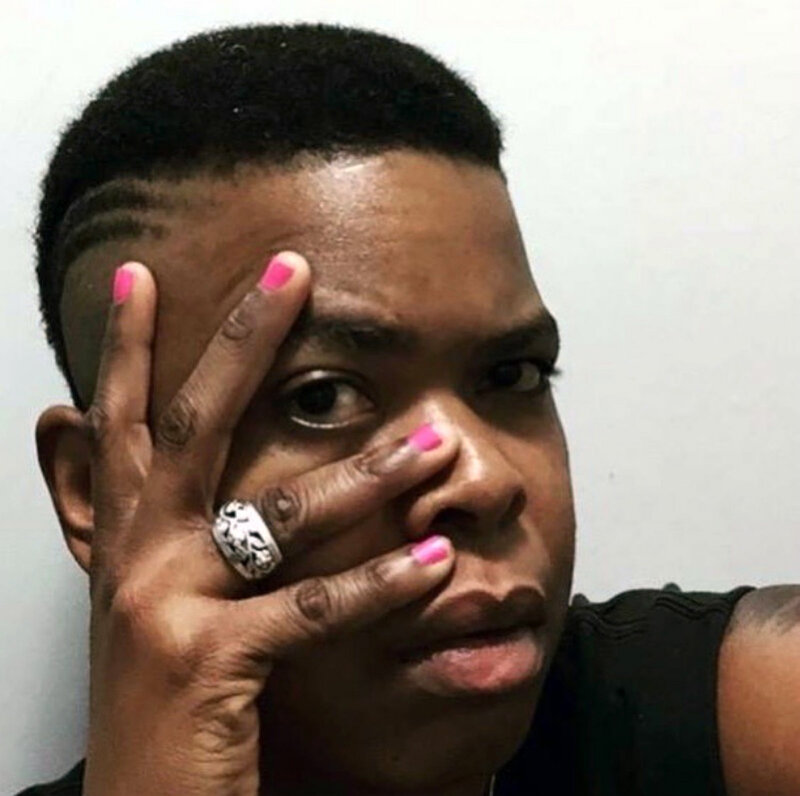 She has an undergraduate degree from the University of Florida and a Masters in Media Studies from the New School for Social Research. She has been playing drums for 11 years and has taught at Rock Camp for Girls and Vibe Songmakers. Before starting Tom Tom Magazine, Mindy was an engineer at East Village Radio, worked at Main Drag Music, threw music shows at her loft The Woodser, and played drums for Taigaa, More Teeth, The Good Good, and other Brooklyn bands. 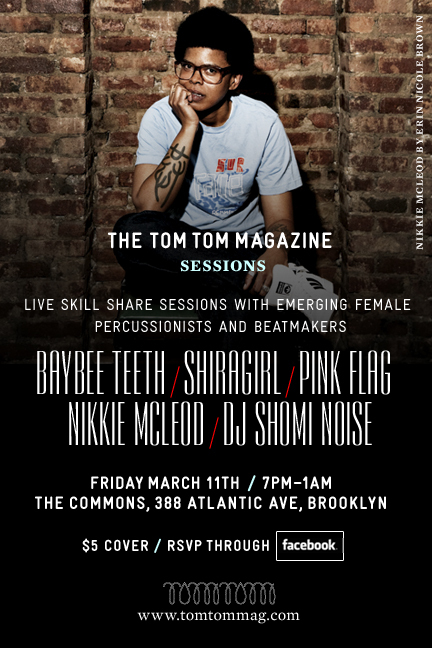 In 2009 she started Tom Tom Magazine: A Magazine About Female Drummers because there wasn’t one and media representation of female drummers was poor. She has since put out 5 issues of Tom Tom and plans on putting women musicians in the front and center of the media because that is where they belong. She currently drums for Chica Vas. the moment, my hands freezing for your hold. more romantic than anything in English. still yet to learn how to do proficiently. where everything is dirty, and crude.